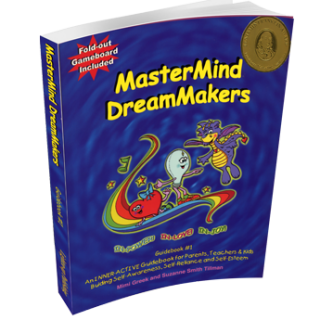 The MasterMind DreamMakers Guide Book #1 is an award winning book in psychology and self help, designed for adults and children to learn and grow together. It is a full color 8×11 book packed with games, stories and activities, providing many hours of fun and enlightenment for the whole family. 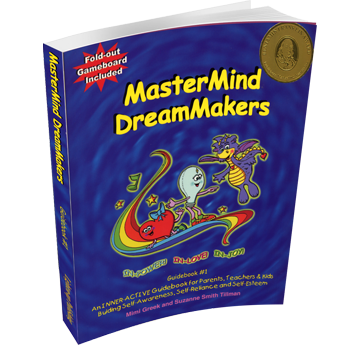 Be the first to review “MasterMind DreamMakers” Click here to cancel reply.